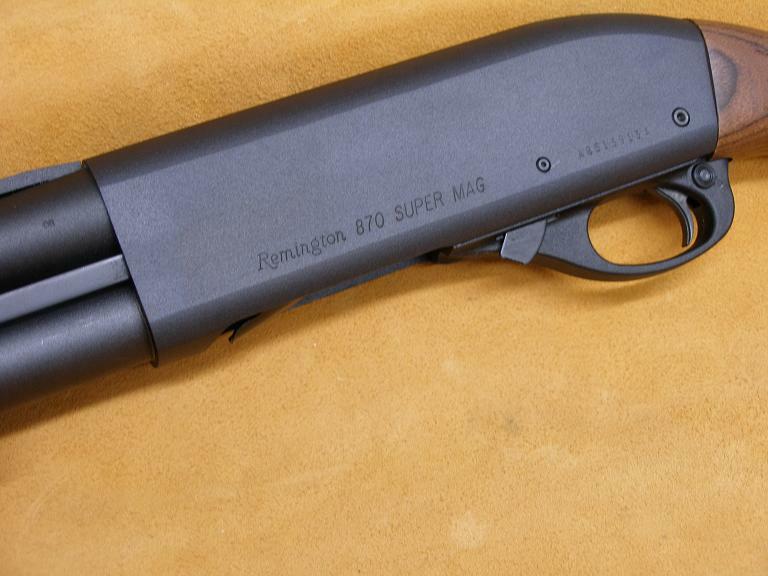 Remington M870 12GA Express Super Mag. 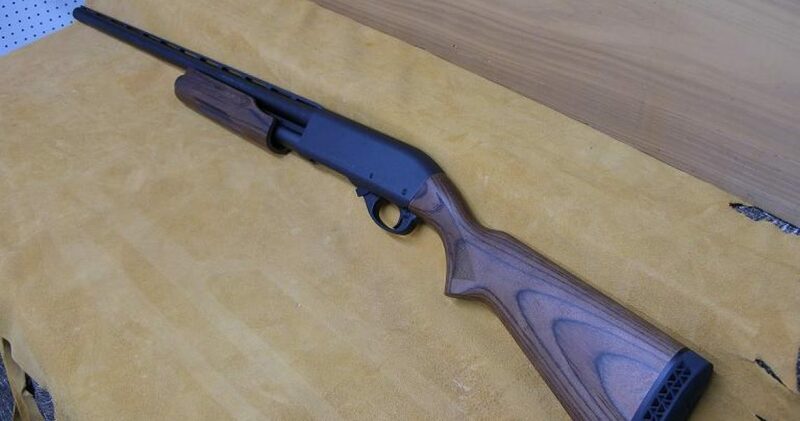 We are offering a new Remington Model 870 12Ga 3-1/2″ Express Super Magnum shotgun. 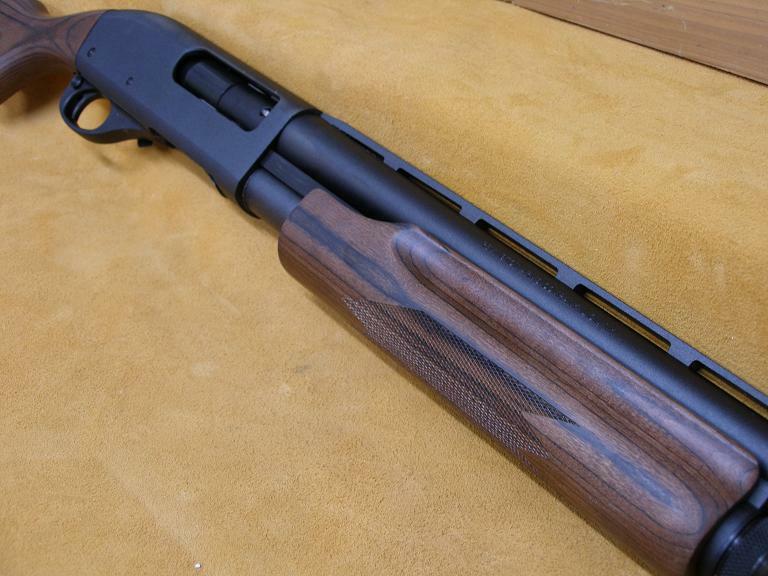 This one has a 28″ barrel with vented rib, with a matte blue finish and laminated stock which places it among the best looking and most weather resistant as well. 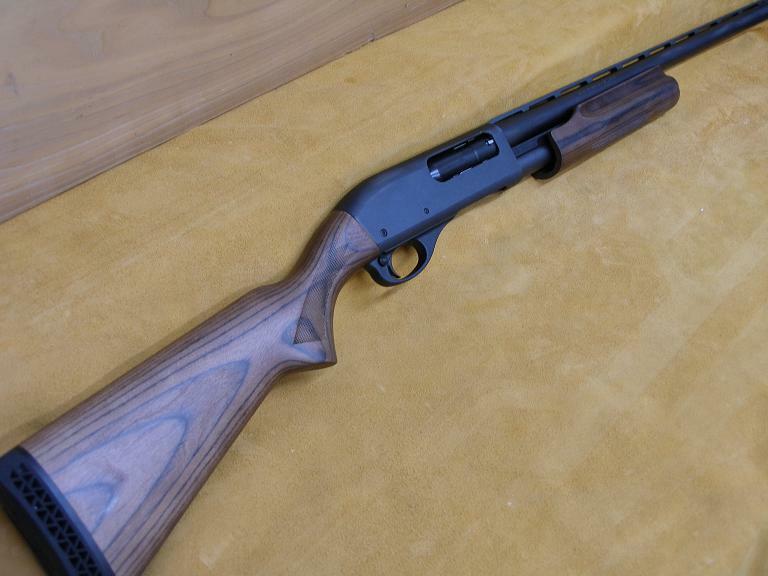 The Model 870 has been the standard for slide-action performance for more than 50 years. We accept certified funds or USPS money orders. Credit cards are now accepted but please keep in mind that our listed price reflects a 3% cash discount that does not apply to credit card purchases. 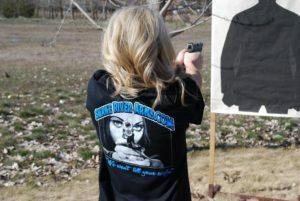 Shipping and insurance to your FFL will be $20.00 West, $25.00 East and actual cost to AK or HI. Idaho residents please add 6.5% sales tax. If you have any questions, please call us at 208-843-2419 and thanks for looking.